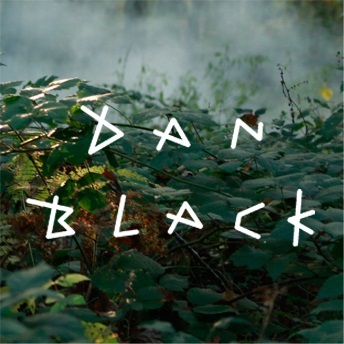 Back in 2008, I wrote about a new solo artist called Dan Black, and his incredible track 'HYPNTZ'. A few months later, he appeared in the BBC Sound Of 2009 longlist. The reaction to his debut album of the same year, 'UN', was somewhat mixed but he's bounced back since - collaborating with Kaskade, Kid Cudi, and now Kelis. Listen to 'Hearts', featuring Kelis, below. Dan's reputation as a producer is increasing markedly as each year passes, indeed it is becoming his forté, as last year's vodka brand-sponsored 'Raw' (which somehow passed me by) and his latest track both demonstrate. The driving synth-pop dominates against the soft vocals offered by Dan and Kelis. I must admit I'd welcome a stronger vocal, with Kid Cudi's emboldened rapping style working terrifically on previous collab, 'Creepers'. 'Hearts' is accompanied by a painstaking stop-motion video, filmed on a Parisian rooftop over the course of 24 hours. 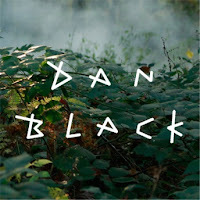 The track is set to appear on Dan Black's forthcoming second album, which remains untitled for the time being. Having enjoyed his debut effort, I'm particularly looking forward to the new one - just don't mention the term "wonky pop". Find more info at dan-black.com.